Snapshot – The next one year will see a deluge of luxury SUVs flooding the Indian car market. These SUVs will primarily sit in the 20-30 lakh rupee category. Bought for their imposing looks, 7 adult carrying capacities and premium image rather than off road ability, most of these SUVs are unlikely to see conditions harsher than large potholes and gravel roads. Yet, image sells like nothing else and this is what drives luxury SUV sales in the country. The Mitsubishi Outlander crossover, which will soon receive a facelift, is all set to arrive at the New York Motor Show next month. This crossover is scheduled to be launched in India later this year, through the CKD assembly route. 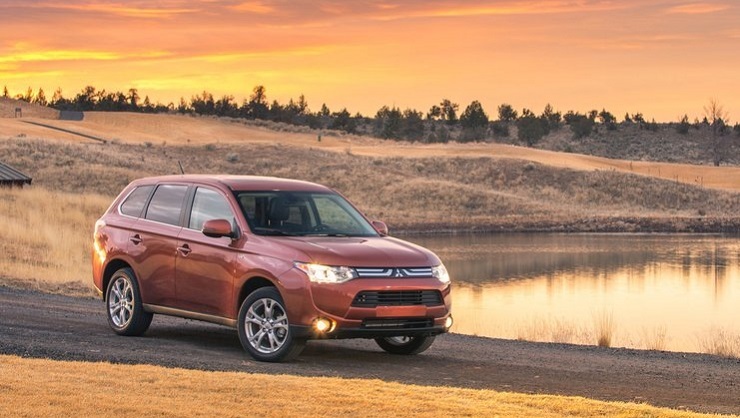 The new Outlander that will be sold in India will use a 2.2 liter turbo diesel engine, a major departure from the previous generation version’s petrol only affair. The vehicle will also add carrying capacity to the equation, fit to transport 7 adults instead of five, which was the case previously. The Outlander is expected to be priced close to the 20 lakh rupee mark, as Mitsubishi’s entry level SUV model, below the Pajero Sport. CKD assembly at Tiruvallur is on the cards. 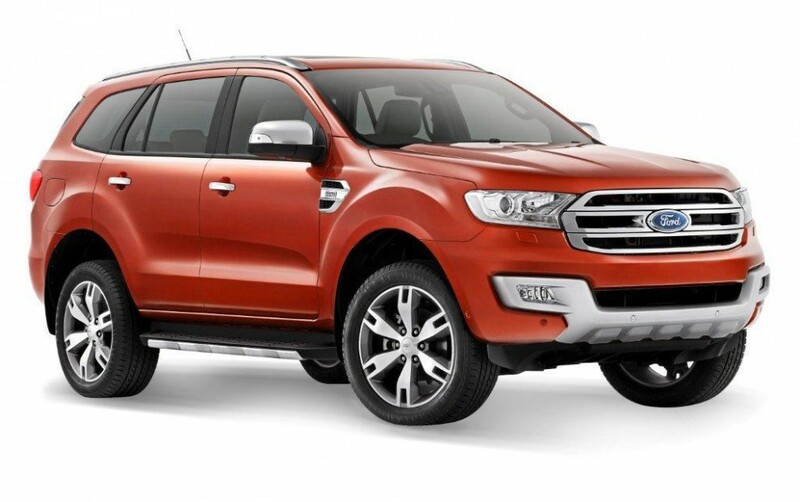 By the end of this year, Ford India will launch the Endeavour SUV, which will soon be officially unveiled at the Bangkok Motor Show in Thailand. The new SUV will replace the existing model, which has been around for more than a decade now. The new Endeavour could be priced nearly 20 % more than the outgoing version given the slew of feature additions that it sees. Propulsion will come from turbo diesel engines, in 2.2 liter and 3.2 liter capacities. The SUV will offer rear wheel drive and all wheel drive layouts, with it go anywhere ability enhanced by a terrain response software that will govern the torque spread to the four wheels. Expect prices to start from 24 lakh rupees, with CKD assembly to happen at Ford’s Maramalainagar factory, off Chennai. The Chevrolet TrialBlazer is a big, butch luxury SUV that used a ladder frame chassis. The SUV will sit below the Captiva, with a starting price close to the 20 lakh rupee mark. 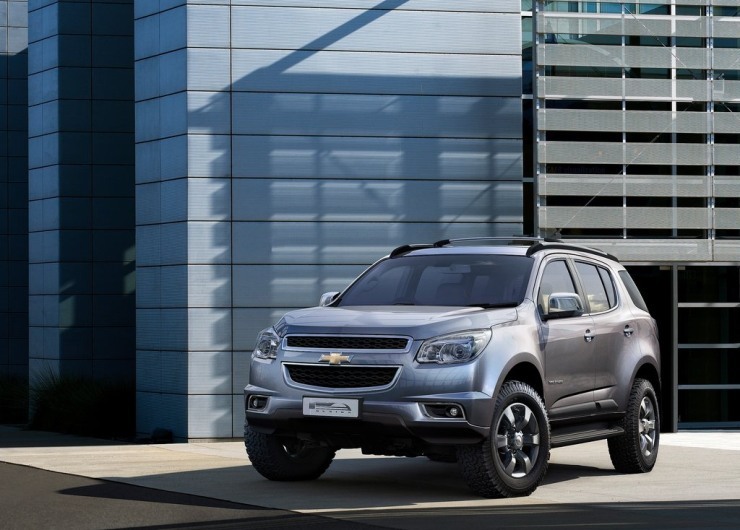 This price strategy will give General Motors India two luxury SUVs catering to a wider swathe of buyers. The testing of the TrailBlazer has already begun on Indian roads, with the 2.8 liter-4 cylinder turbo diesel mill, with manual and automatic transmission options likely to be standard fare for the market here. The SUV is expected be assembled through the CKD route, in contrast with the Captiva, which continues to take the low volume CBU route. 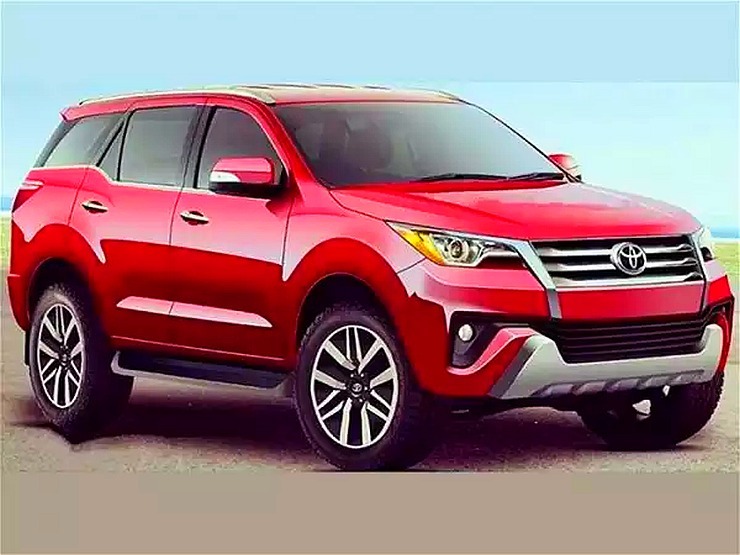 Later this year, the all-new Toyota Fortuner SUV, based on the 10th generation Hilux pick up truck platform, will be unveiled to the world. The new Fortuner will seek to reinforce the best seller tag that the current generation model comes with by offering a sharper design, better interiors and a more rounded set of features. With a global unveil likely to happen later this year, the India launch of this SUV is expected to happen at the 2016 Indian Auto Expo, even as spyshot and renders are doing rounds on the interweb. The 2016 Fortuner will be assembled through the CKD route at Toyota’s Bidadi factory, off Bangalore. The new SUV is likely to be pricier than the version it replaces. The next-generation Mitsubishi Pajero Sport will be unveiled later this year, and the new SUV is expected to ship into India next year, through the completely knocked down (CKD) route. 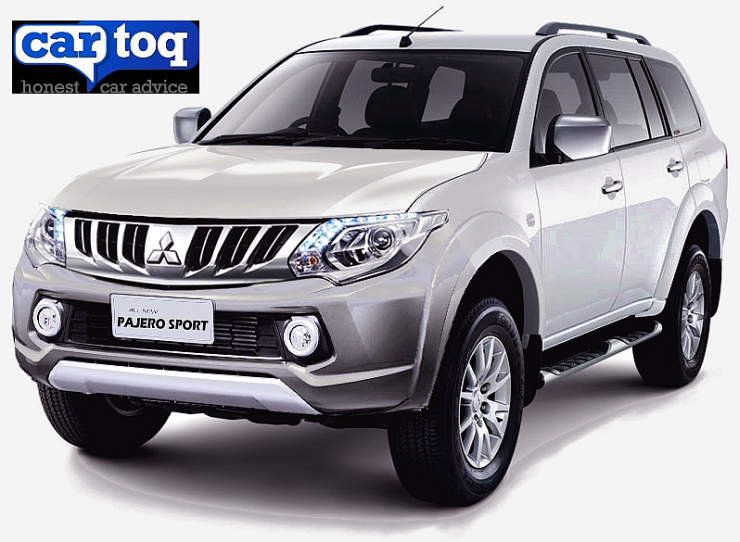 The new Pajero Sport will continue to toe the ladder frame route, and will use the Triton pick up truck platform as its base. The new 2.4 liter turbo diesel engine, introduced on the new Triton, will power the 2016 Pajero Sport as well. In terms of looks, slimmer, swept back headlamps and a revised design inspired by the Mitsubishi GR-HEV concept will form the basis of the new Pajero Sport. Rear wheel drive and four wheel drive options will be served up, as is the case currently.